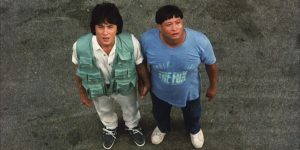 Alongside this familiar narrative is the constantly disarming duo of Samuel Hui and Karl Maka and they of course continue to show great comic timing and interplay in the familiar roles of Sam and Kodijack. 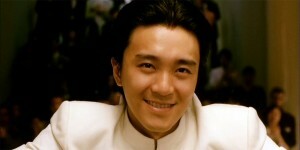 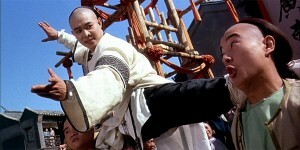 ‘All For The Winner’ is a fun all-round movie with a particularly pleasing performance from Stephen Chow. 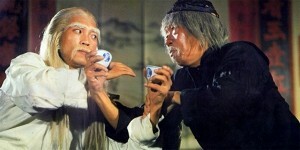 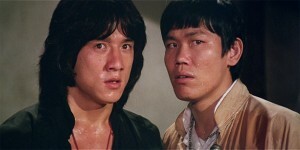 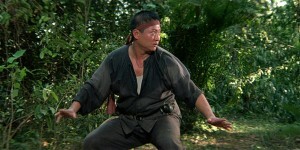 Yuen Woo-Ping and his brothers fill the film with stunning ‘drunken’ conflicts and duels.